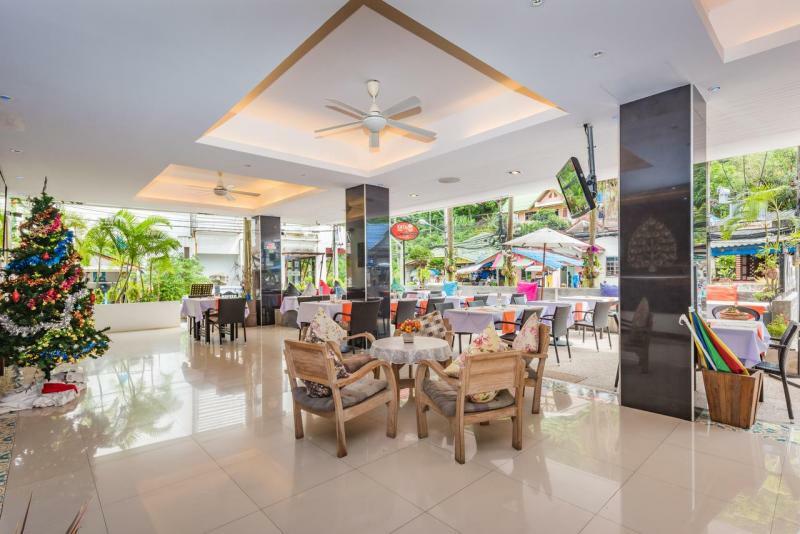 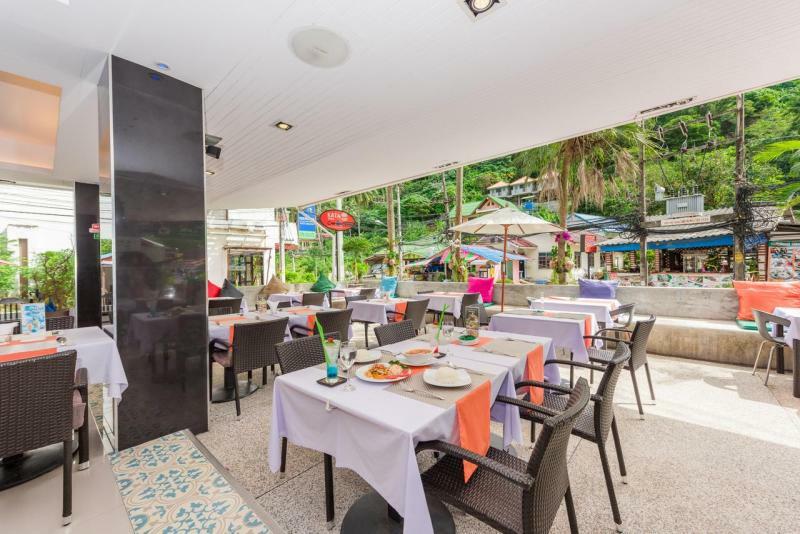 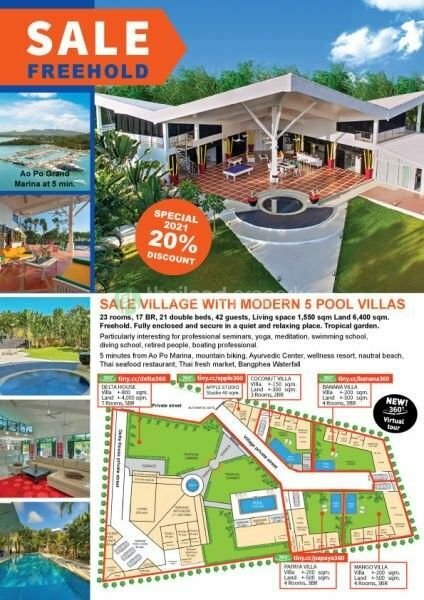 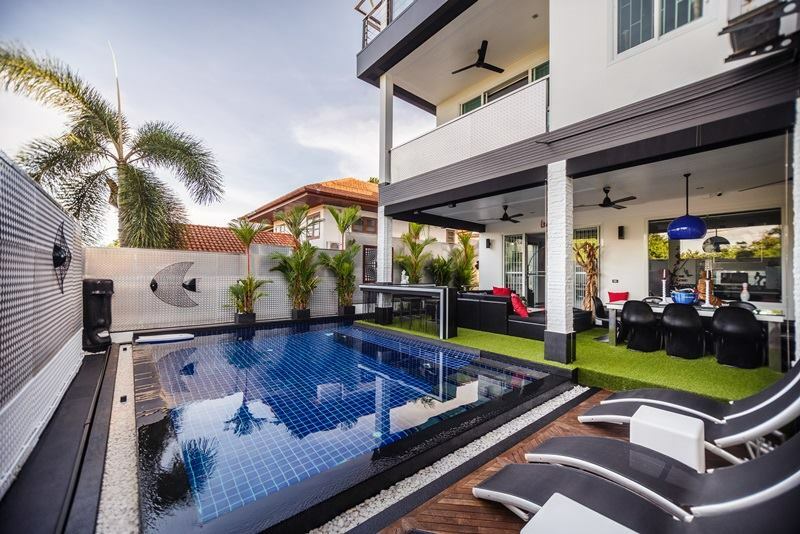 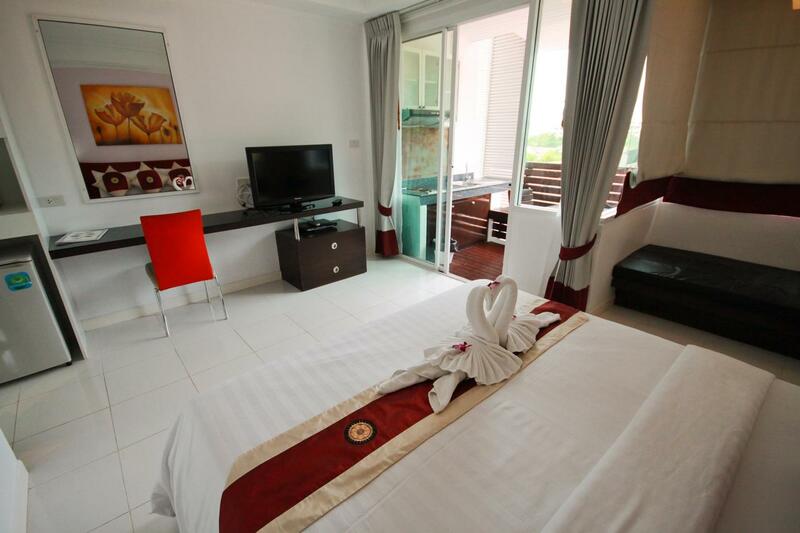 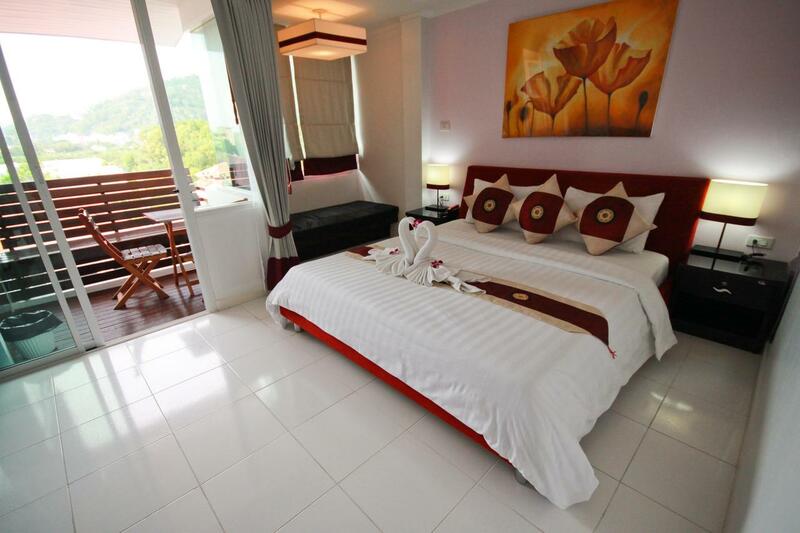 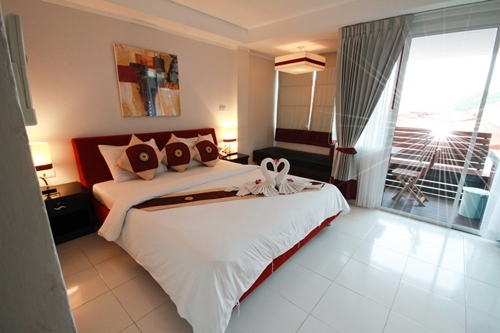 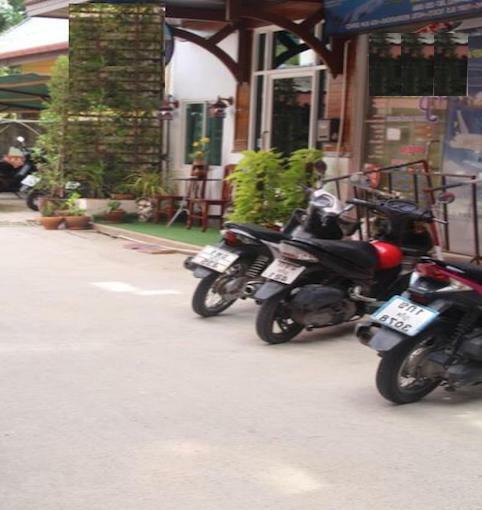 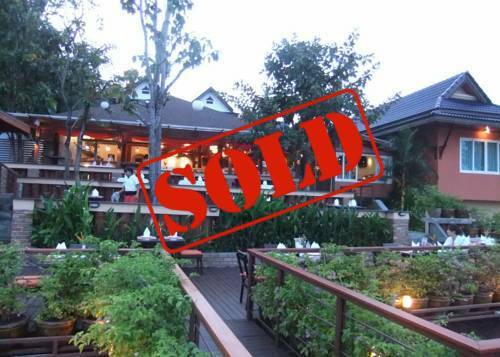 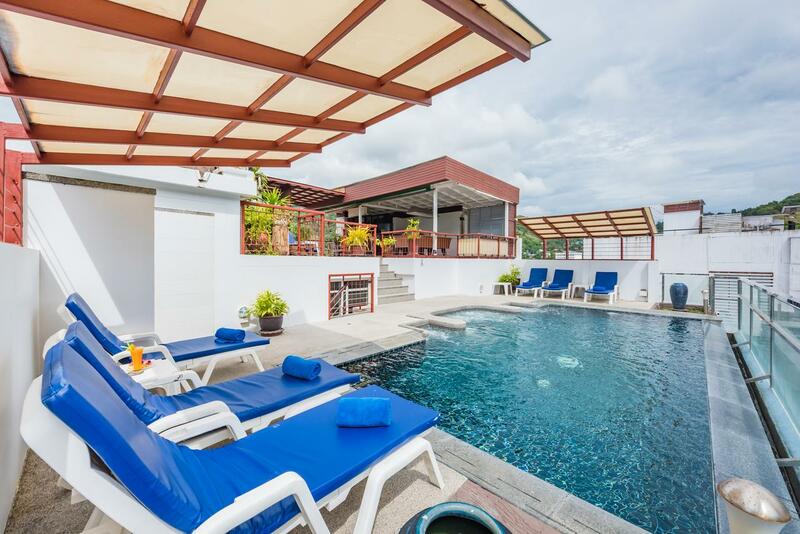 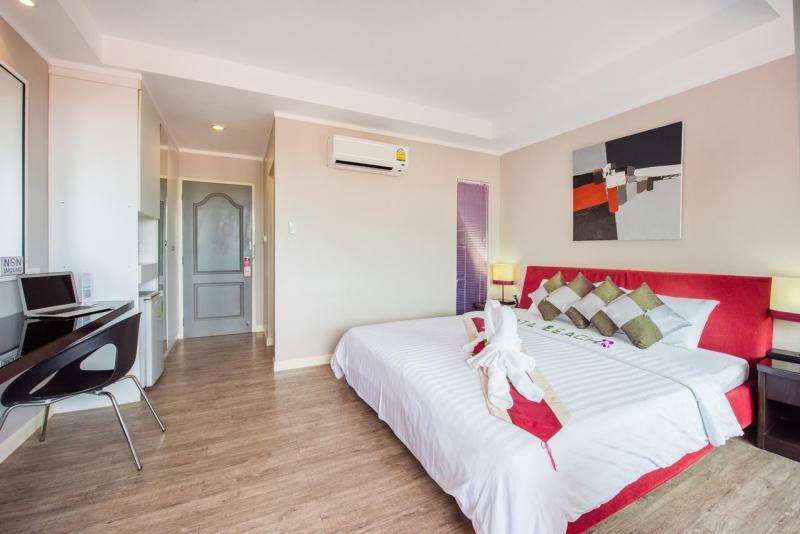 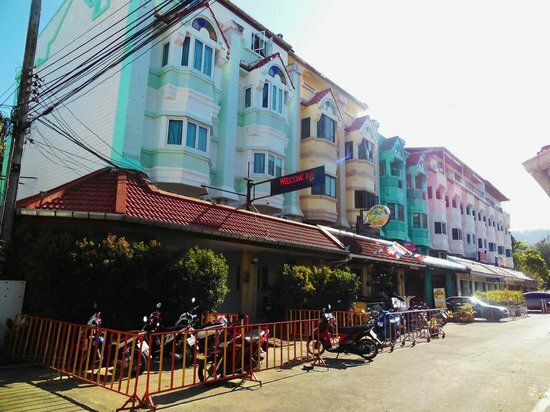 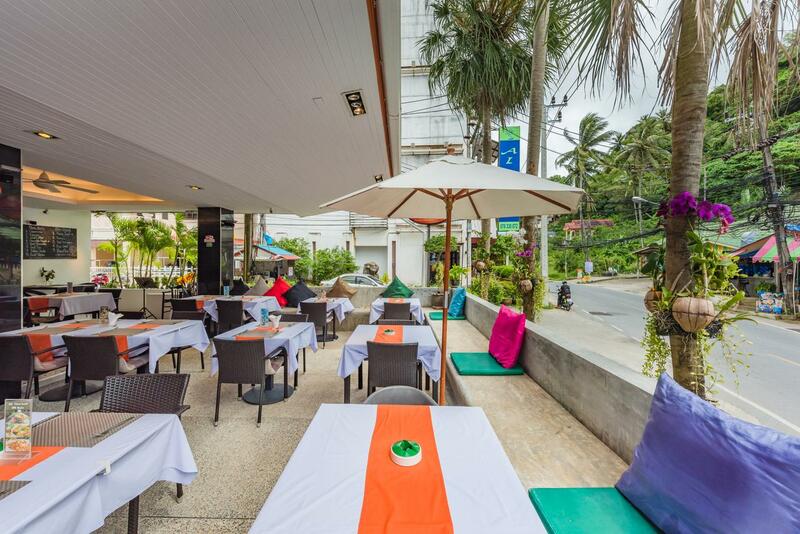 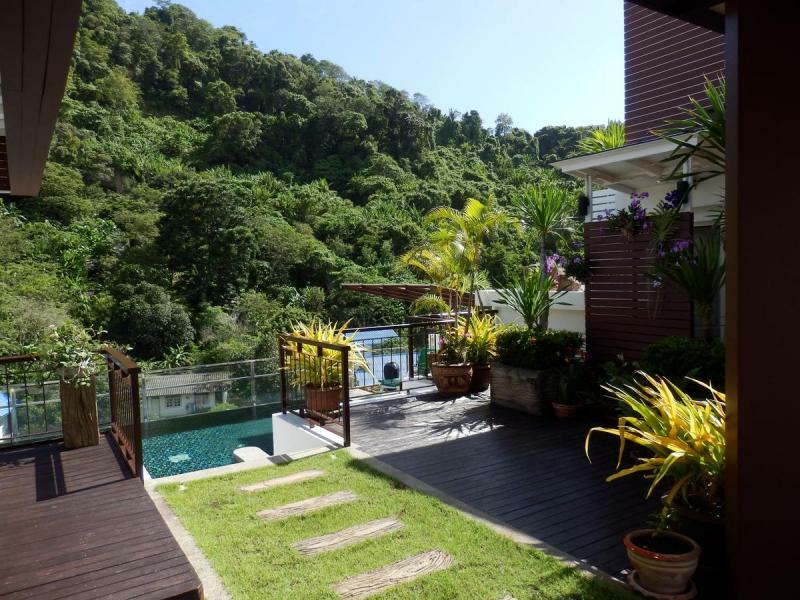 This 21 room Hotel Apartments for sale is located at just 600 meters from Kata beach. 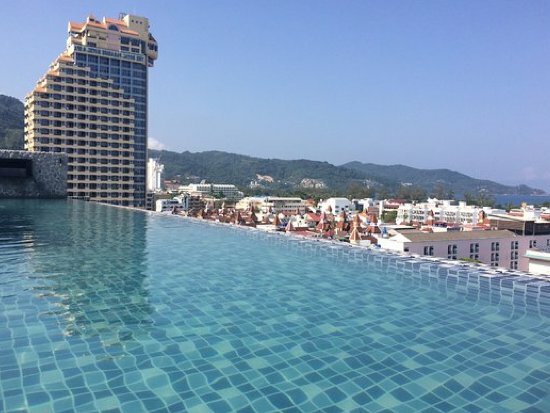 This modern 3 Star Hotel offers comfortable accommodation and a rooftop outdoor spa pool with green hill views. 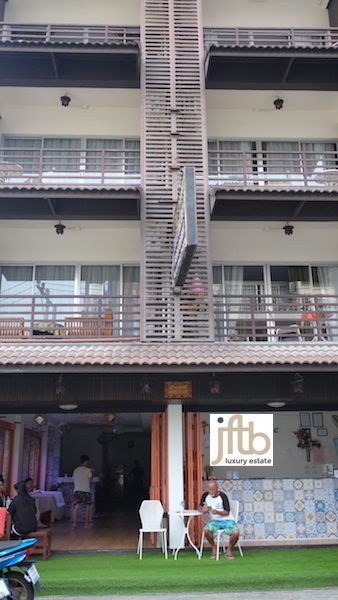 Each studio features an outdoor kitchen with dining table, a balcony and contains a DVD player, free Wi-Fi and cable TV. 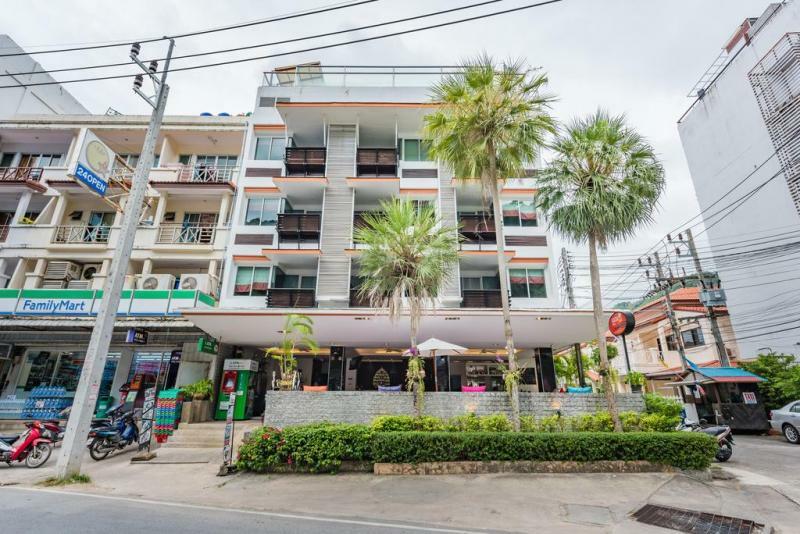 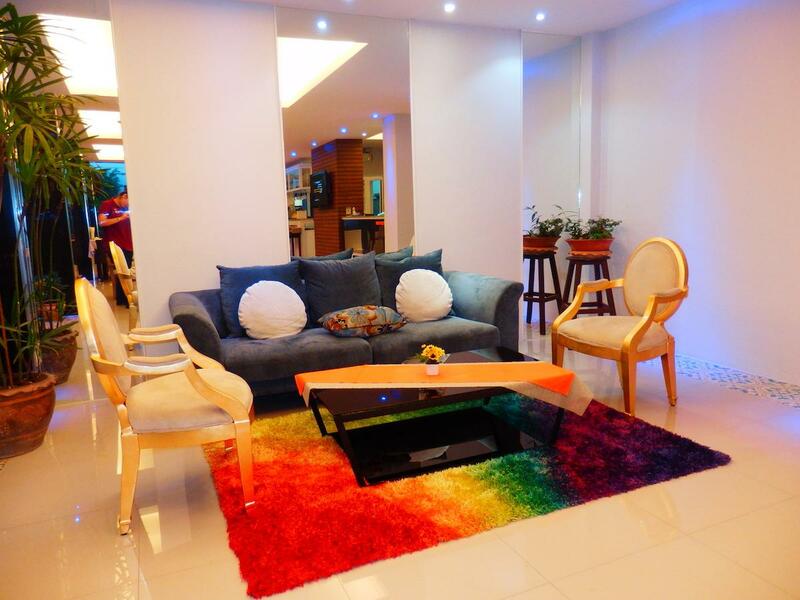 Ideally located just steps away from shopping, dining, night life entertainment, this Hotel apartments made as a modern style with kitchen and balcony. 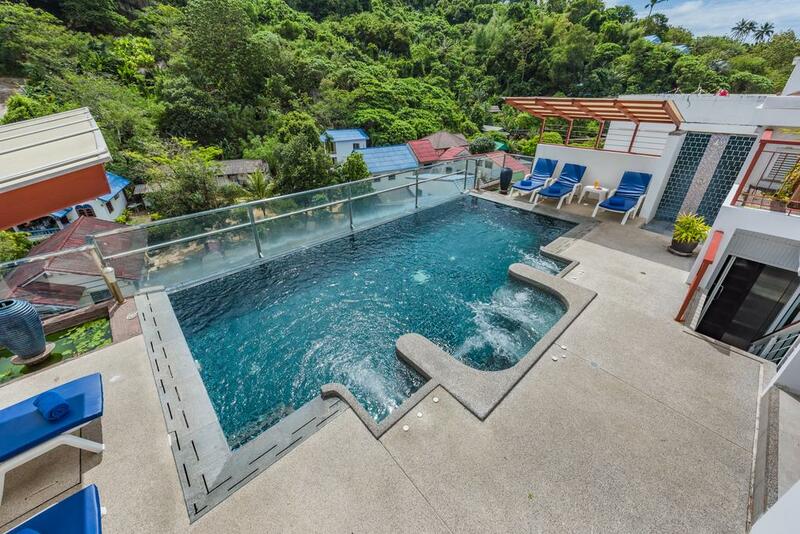 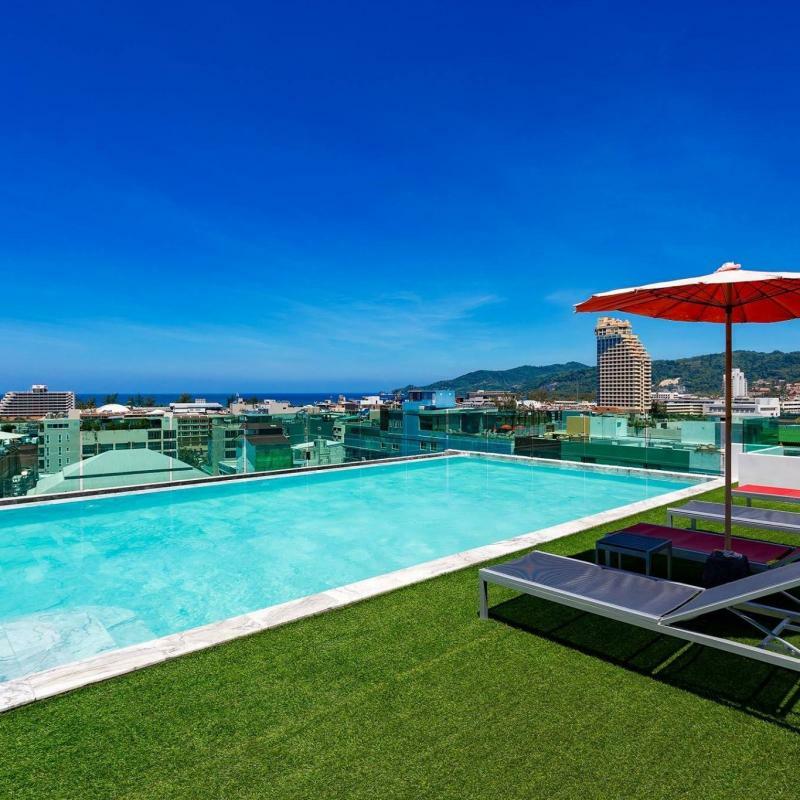 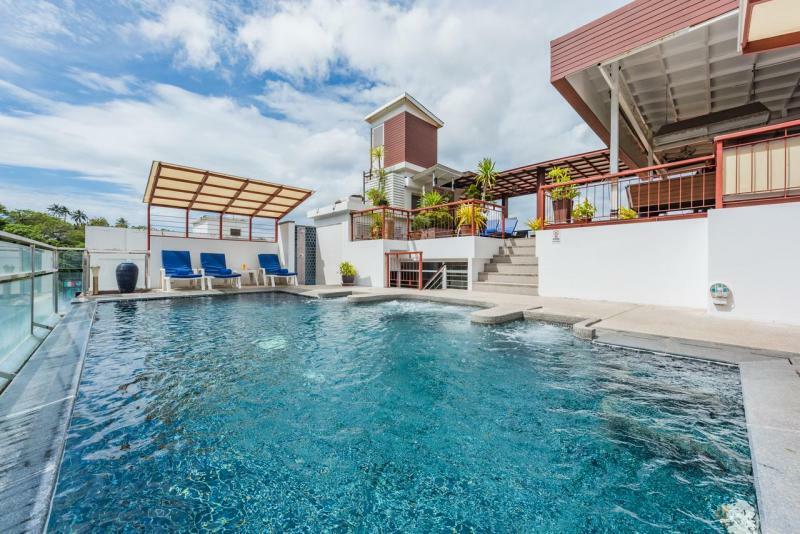 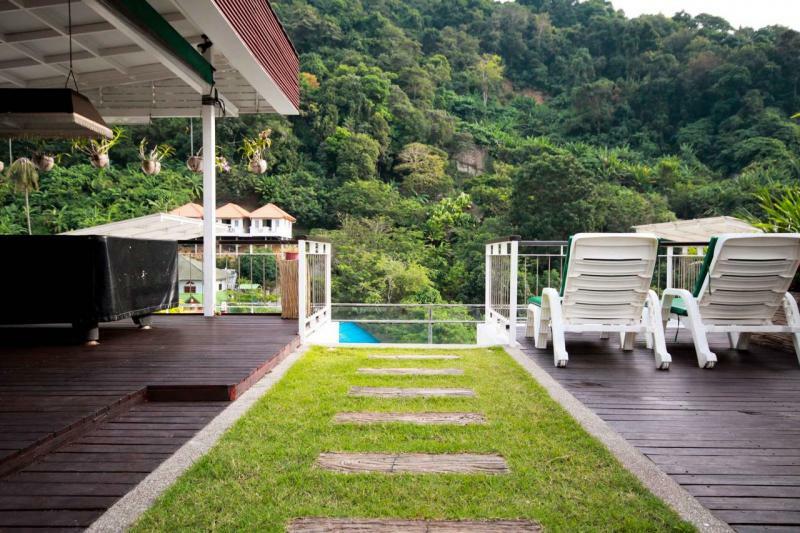 The most distinct features is the swimming pool with Jacuzzi, privacy, stunning, panoramic view at the top level. This hotel ensures guests peace of mind as a second home.